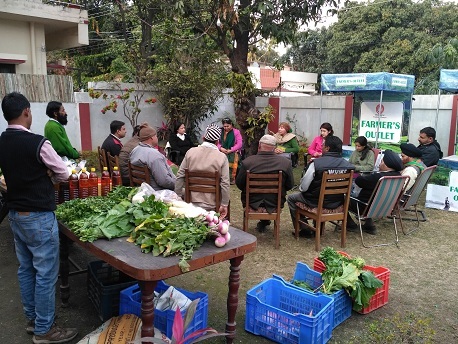 SARG is also in the process of facilitating markets for the small farmers for a number of products. 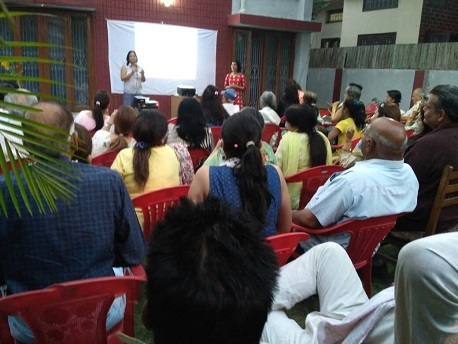 A unique initiative of SARG Dehradun is the ‘Bhudwariya Haat’ at Dehradun city. SARG is working with a number of companies for market linkages the projection for 2016-2017 is 2000 tons of different commodities. 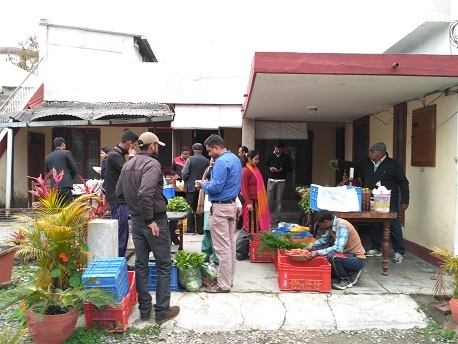 SARG has received two refer vans from the Uttarakhand Mandi Board for the supply of vegetables to different markets. SARG Maharashtra regularly holds the Grain Markets every ‘rabi’ season where thousands of quintals of organic wheat etc.are sold directly by the farmers to consumers. Marketing Board is in the process of setting up the first primary and part secondary processing facility in Rudrapur Industrial Area. The facility will process 4000 tons of different types of millets and pulses. Marketing Board is in the process of setting up the fi rst primary and part secondary processing facility in Rudrapur Industrial Area. The facility will process 4000 tons of different types of millets and pulses.